Manitoba Auto Insurance rates are the same at every Autopac insurance brokerage, but with our Manitoba Autopac experience we could save you time and money. Our professional team will process your auto insurance fast and efficiently. 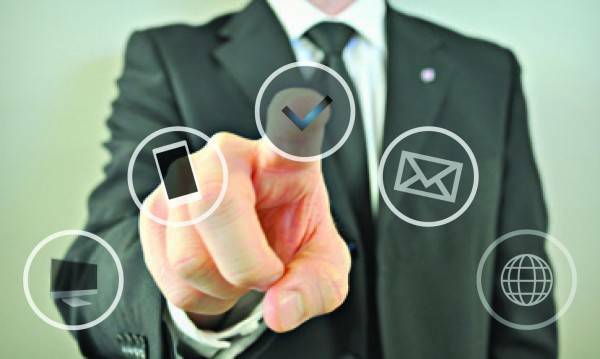 If you cannot attend our office, our professionally trained team can process your Manitoba Autopac changes efficiently using our Autopac Authorization form. Fill out the form and sign as the registered owner. 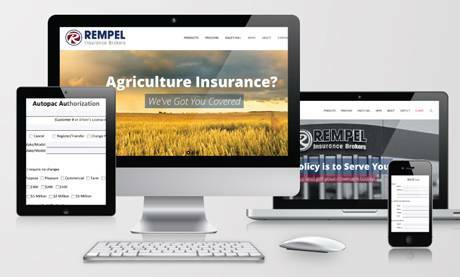 Send the completed form to us by email to info@rempelinsurance.com or fax it to 204-746-6246. Please note you must speak to an insurance broker directly to bind, add, amend, delete or cancel insurance coverage for Passenger Vehicle insurance, Truck insurance, Semi-Trailers, Insurance for Off-Road Vehicles, Motorcycle insurance and more. Come talk to us! One of our Autopac insurance experts will be happy to discuss your insurance needs and find the coverage right for you! Rempel Insurance Brokers can handle all your Manitobal auto insurance and driver licensing requirements to keep you in the driver’s seat. Our Manitoba Autopac insurance specialists will be sure to ask you all the right questions to make sure you’re protected out on the open road.